Gaming is an activity enjoyed by a lot of people. From children to mothers to the elderly, there’s a video game for everyone. However, while there’s a video game for everyone, it isn’t always easy or even possible for some to play. A controller has always been at the center of gaming and has been perfected for decades, making games more comfortable and interactive to play. PC gaming focuses on the keyboard and mouse but the reason console gaming is such a big thing is because of the user experience with a controller and hardware and software designed specifically for gaming. However, for as long as console gaming existed there hasn’t been much focus on the user experience for people with disabilities. Microsoft wants to close the user experience deficit between those who can play games the standard way, and those with limited mobility, by introducing a controller designed primarily to meet the needs of the latter. 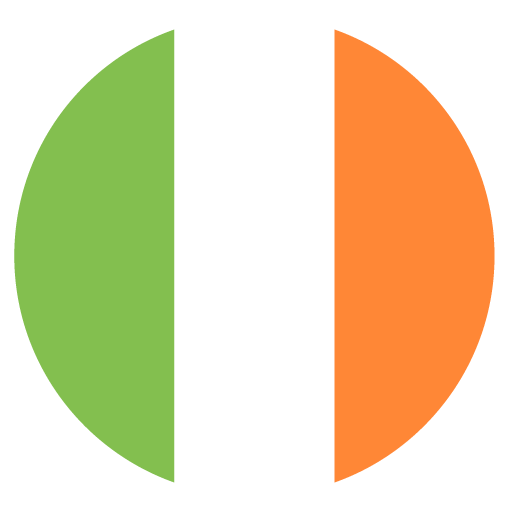 Accessibility is becoming a key factor in technology. As we become more enveloped in technology we must not forget about those who can’t access it easily. Unfortunately, it can be expensive and time-consuming to implement accessibility functionality into websites, software, and products. As a result of this companies often skimp on accessibility. New advancements in technology, especially in the consumer sector, takes time to implement and often need a push from large companies such as with USB Type – C. This may also apply to accessibility in technology which is why it was great to hear that Microsoft is focusing on it with the Xbox Adaptive Controller. Currently, it’s very difficult for someone with limited mobility to play games. The solutions we have today often have to be customised to each individual’s needs and are expensive and challenging to find. There are various companies and charities who are trying to make gaming inclusive for everyone but it’s hard for them to scale and reach more people because of the technical difficulties involved. Microsoft is overcoming these obstacles with the Xbox Adaptive Controller. 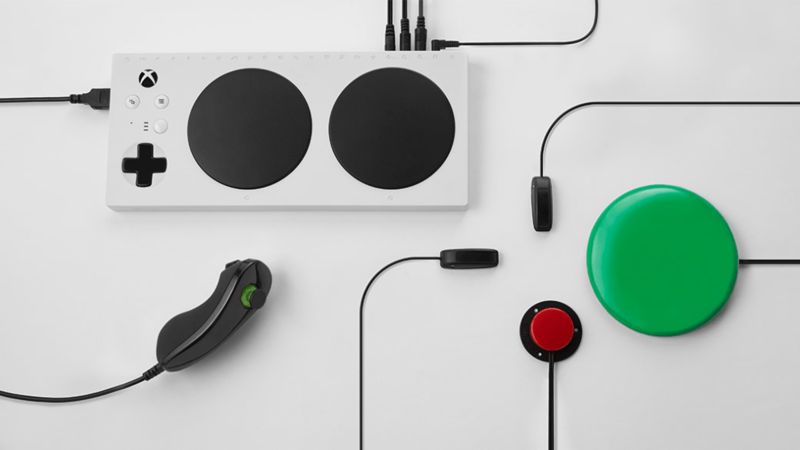 Joining the Xbox family of controllers and devices, the Xbox Adaptive Controller was created to address these challenges and remove barriers to gaming by being adaptable to more gamers’ needs. The controller has been developed with companies and charities that have years of experience in this field such as AbleGamers Charity, The Cerebral Palsy Foundation, and War Fighter Engaged. While it has two large buttons that can be assigned to different functions, its main feature is the “plug-and-play” functionality. This allows users to plug in joysticks, pedals, switches and more and assign them to existing buttons on the normal Xbox controller with the Xbox Accessories App. For example, in most racing games you use the right trigger to drive forward but with the Adaptive Controller you could plug in a foot pedal and assign it to this function, hence, adapting to the user’s needs. To do this the controller has lots of ports that support other companies’ devices. With the controller, people who have difficulties holding things, pressing buttons and moving joy-cons will have a more affordable and easier solution to experience gaming like their peers. Everything about the controller has been designed with them in mind even the packaging. The box it comes in can be opened with your teeth! The device really aligns with Microsoft’s vision to empower people. It is compatible with Xbox and Windows 10 devices and is currently available for preorder (€89.99) with shipping starting in September 2018.